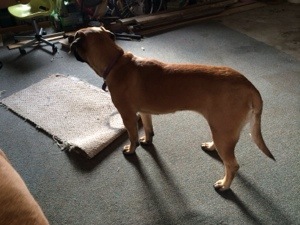 So far Kitty our English Mastiff looks OK… She is a little slow moving around but that is to be expected after being hit and then run over by a truck. My 3rd child tried climbing up and as it was falling over she jumped off. She landed in the corner… Unfortunately, our fish tank was on top and shattered the side and the bottom. There are little rocks and glass all over in that corner. (It is now 9 pm and neither Corom and I have even attempted to pick all that up.) 🙂 I am grateful she wasn’t hurt. It freaked me out! 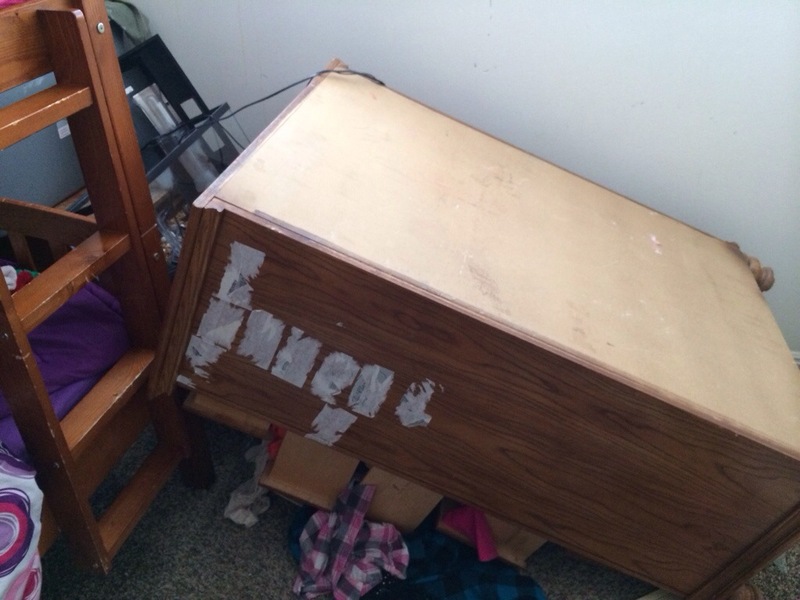 Once I found out all the kids were OK from the dresser falling and glass shattering, my impatience level dropped. I was not to happy about that. 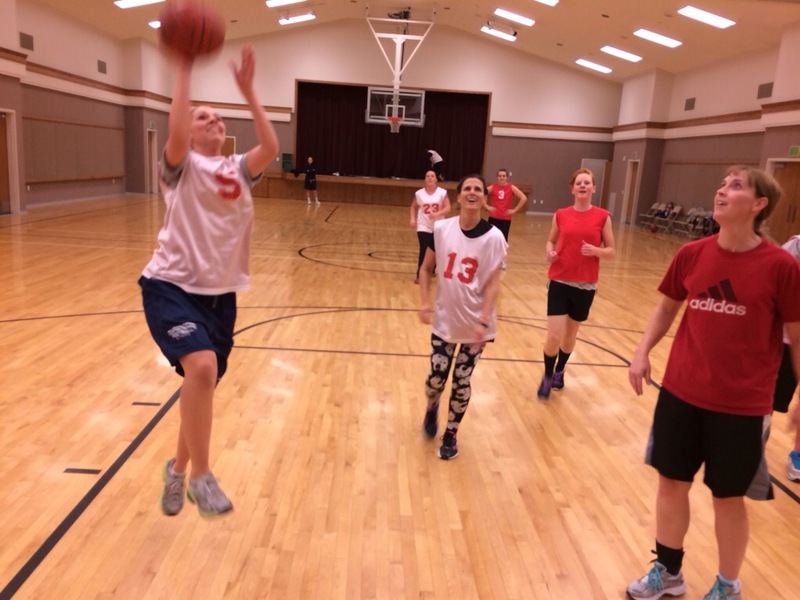 Honestly… it is always something here with my kids! Later the girls went to a birthday party and then we had people over for dinner. 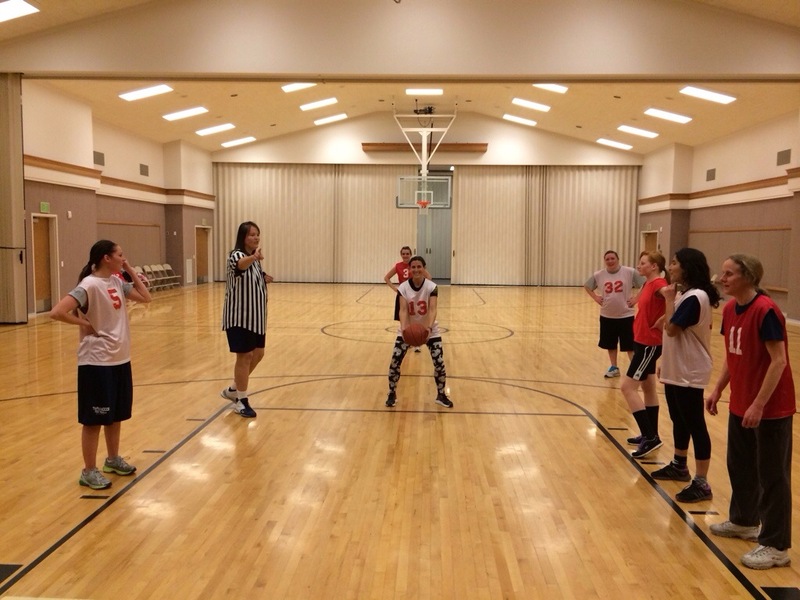 After dinner the ladies and I went and played basketball for our church. Our husbands came (with the kids) for moral support. And totally missed. We had fun though! Needless to say… I stopped playing and went to help Corom take care of her and clean up the mess. 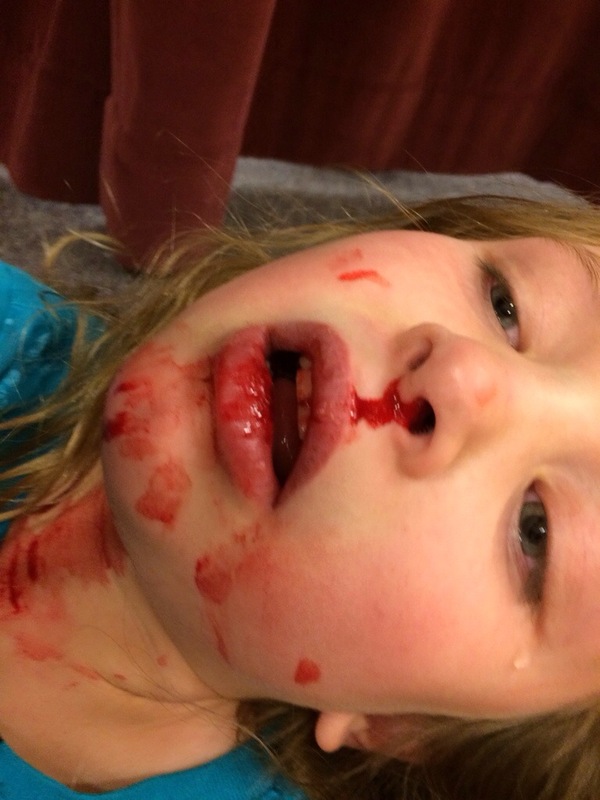 She hit it on a chair and cut her lip and had a bloody nose. She was good to go once we got her cleaned up. Never a dull moment! You are an inspiration. Your patience and sense of humor are awesome! I think you have a great attitude about all of it. 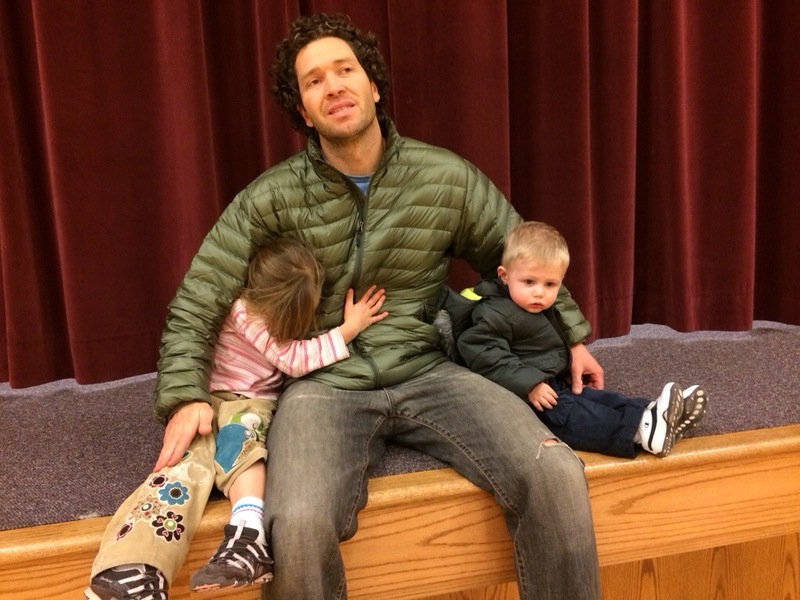 My husband and I run a sports program and most of it centers around 3-4 year olds. It takes a special patience to be good at it and we love it. I am so blessed because he has a special God given gift around children that just draws them to him. But it really does take a special patience to love and laugh even those most annoying times. In the end I bet those will be the ones you look back on as the fondest of memories.